We support international students studying in Japan for the first time so that they can feel safe even while living alone. 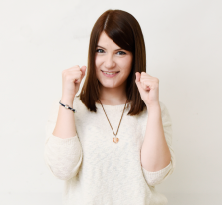 After coming to Japan, we will support you in a wide range of ways, such as support for necessary procedures, how to respond to health problems, and so on, so that you can send your study abroad with peace of mind. I am getting so much enjoyment out of studying abroad together with my friends, and I feel a wonderful sense of relief when I hear "Welcome home!" at the end of each day. 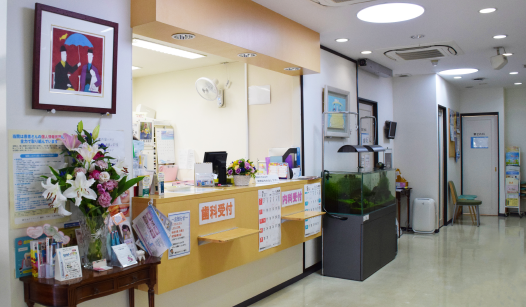 Our school-affiliated hospital, Keiseikai Clinic, offers medical (internal medicine) and dental care to ensure the health of each student. Free medical examinations are available to students who present their health insurance card, student ID, and a TLS Medical Examination Request form. 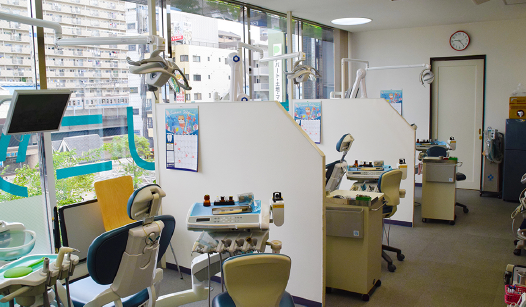 ※ Some treatments, such as at esthetic clinics, are not covered by health insurance.Please ask for more information. It is most important in case of an earthquake disaster to get information and make contact and report your situation to your family. Please utilize us for it. Information gathers to school easily and it is easy to make subsequent judgment. Please make contact to us as soon as possible so that we can report your condition to your family. Toyo Language School disseminate information in emergency by following means. In preparation for emergency situations, the school has established 24-hour emergency contacts. Staff can respond immediately in the event of a traffic accident or nighttime illness. 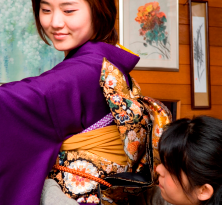 The number of host families and homestayers are increasing every year in Japan. Many students find that this improves their Japanese language skills and gives them a chance to actually experience Japanese culture. 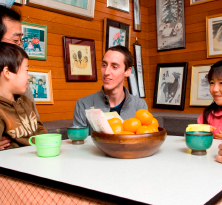 Approximately 1,500 homestay families are registered with the TLS-affiliated program Homestay in JAPAN! By living in a native-speaking environment, students can improve their Japanese language proficiency.